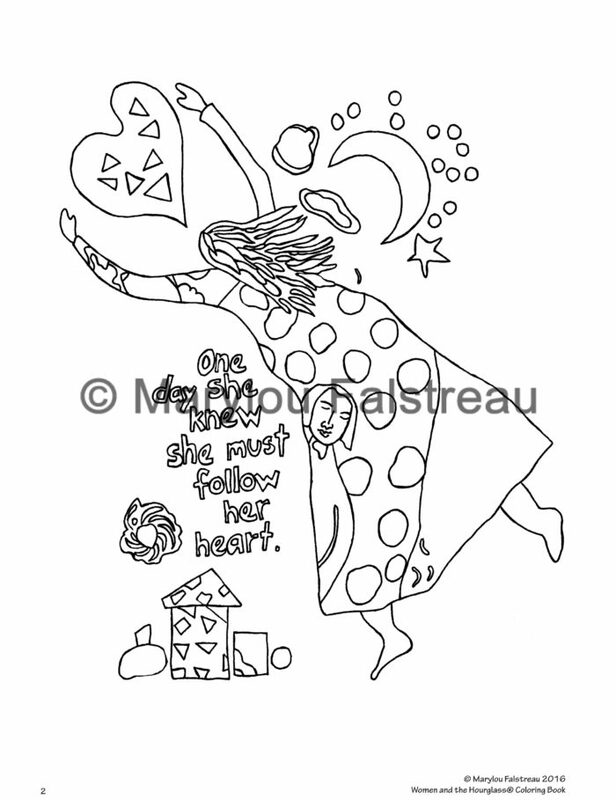 The Coloring Book contains 35 Original Hand-Drawn Images from “The Women and the Hourglass®” Series . 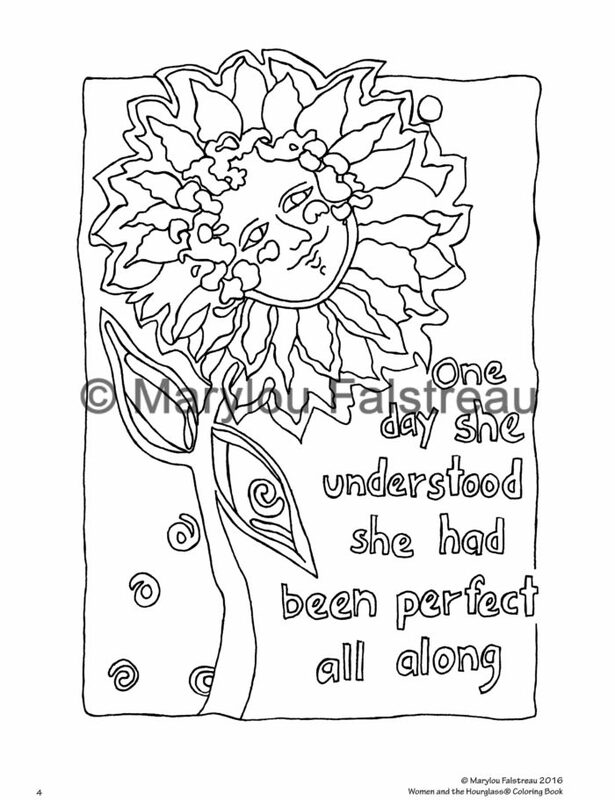 Each page is sized to fit into a 8 ½” x 11” Document Frame. 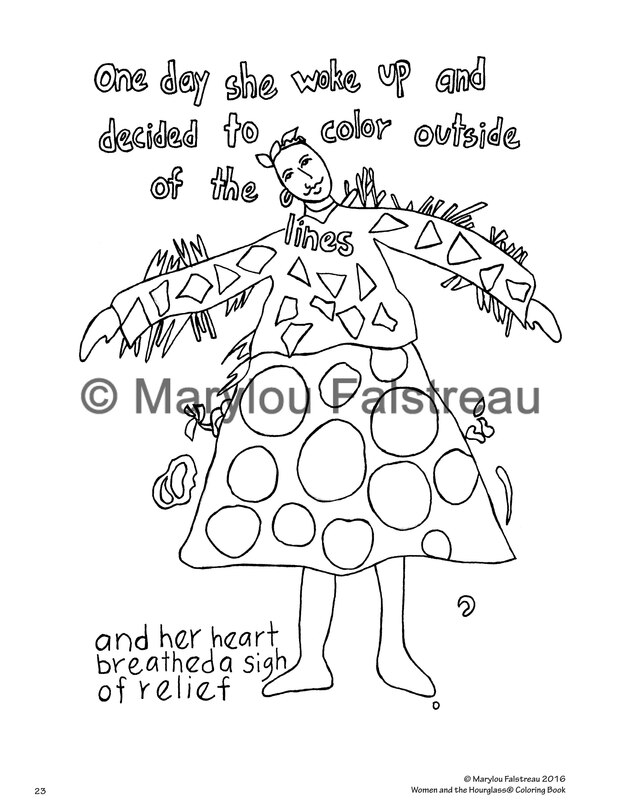 Did you know that according to psychologists, coloring is the best alternative to meditation? 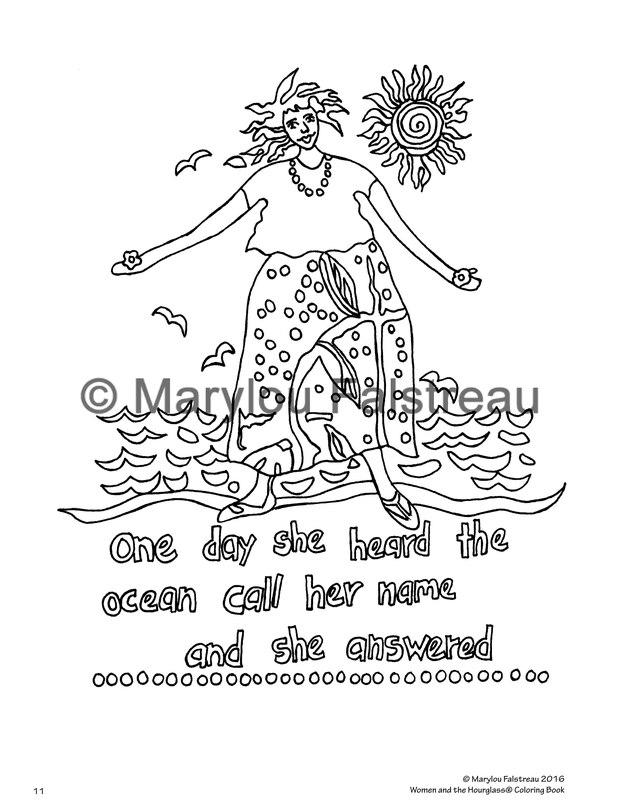 Coloring allows you to unlock your creative potential, and helps relieve tension and anxiety. 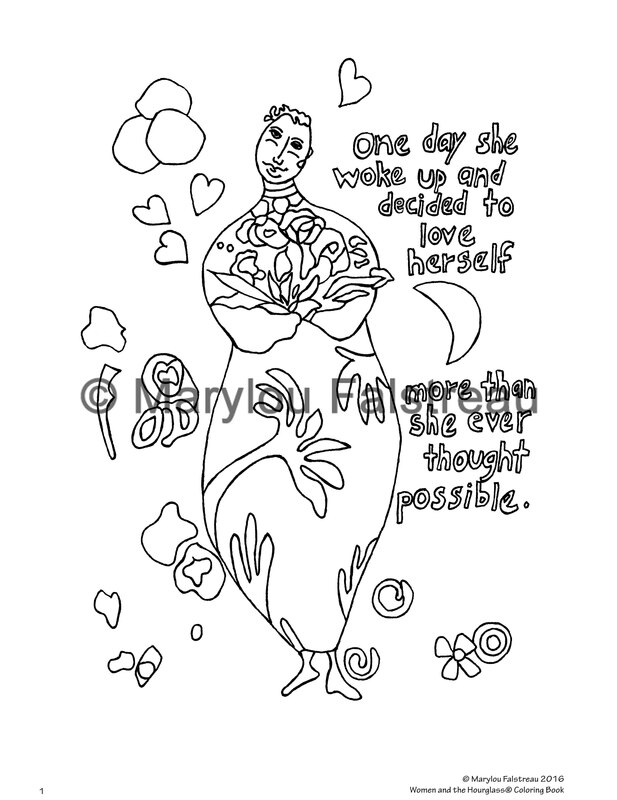 For Women and Girls Of All Ages and Skill Levels. 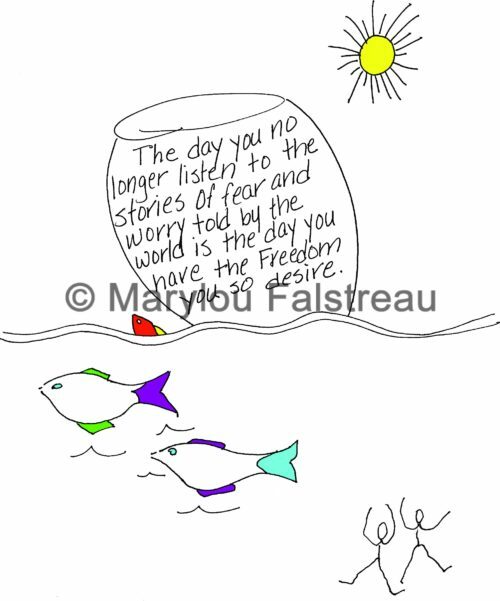 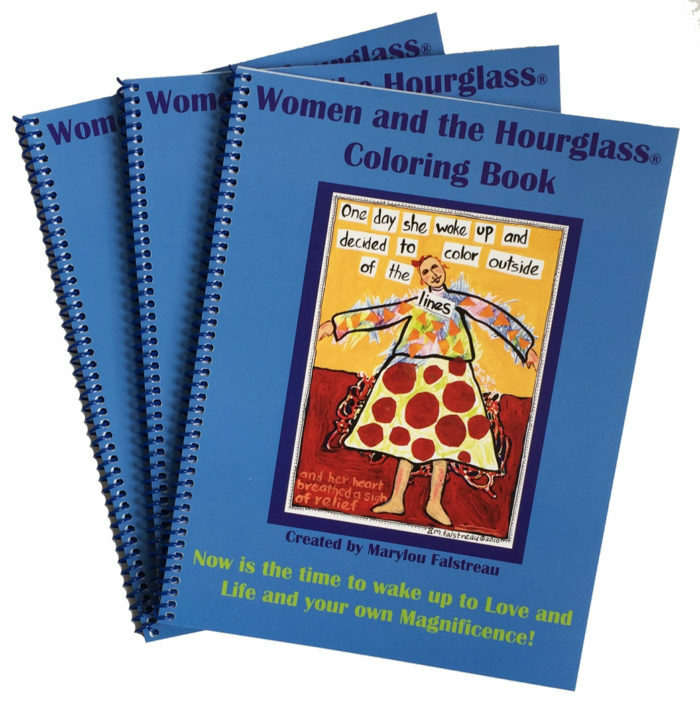 The Women and the Hourglass Coloring Book created by Marylou Falstreau is designed for women and girls of all ages and skill levels. 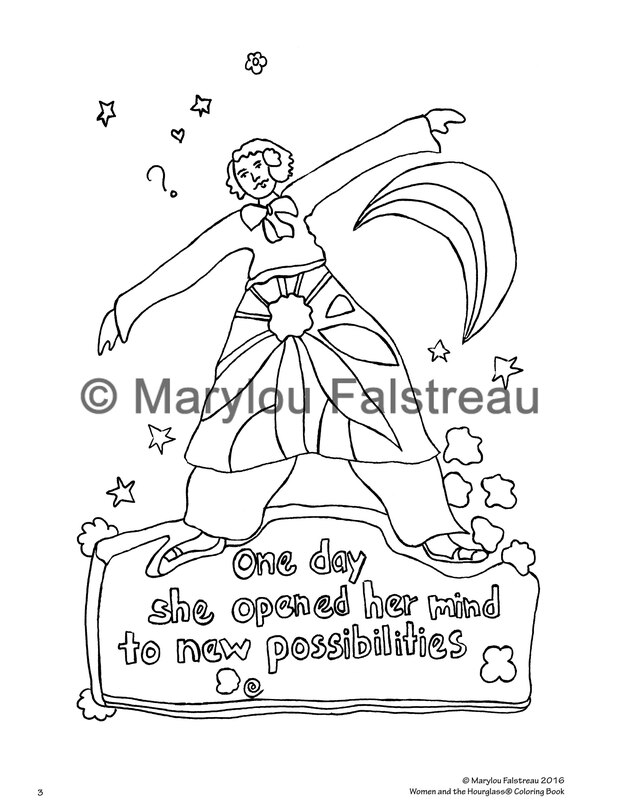 Awaken your creativity and inner child. 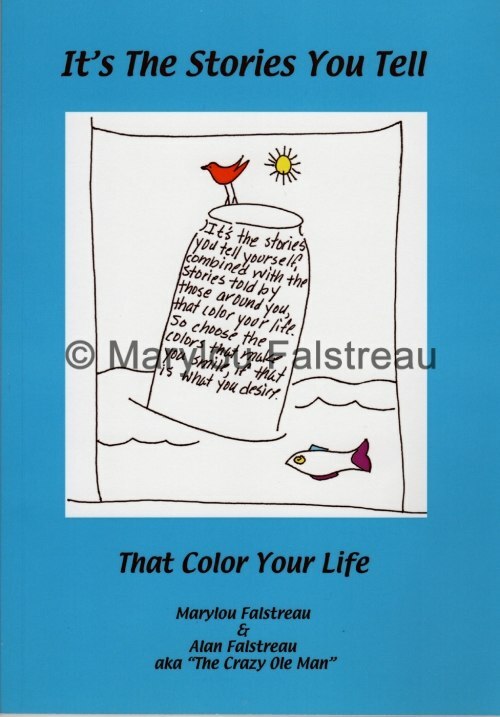 Coloring allows you to unlock your creative potential, helps relieve tension and anxiety. 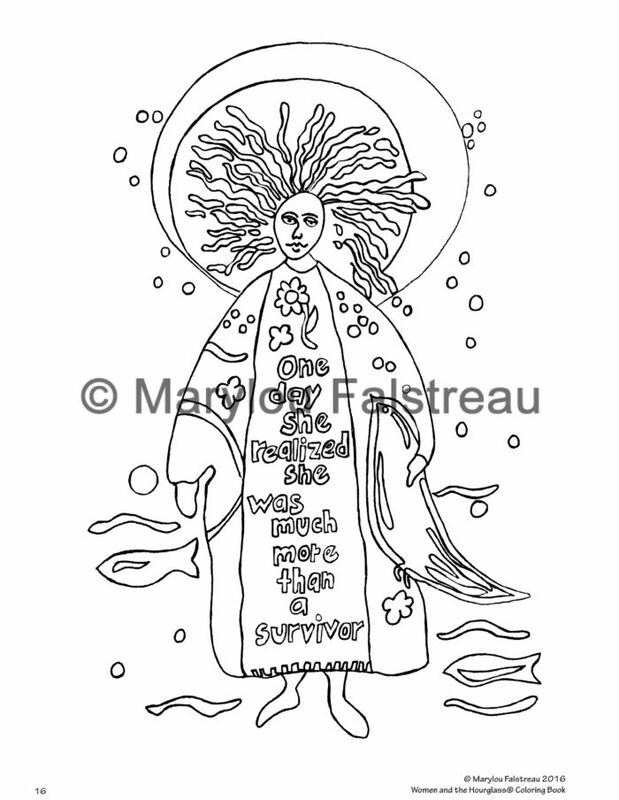 Each coloring book contains 35 Original Hand-Drawn Images from “The Women and the Hourglass®” Series . Each page is sized to fit into a 8 ½” x 11” Document Frame.